In response to a particularly heinous act in Nice, France, world leaders and scared citizens are beginning to call for better truck control. What started as satire has developed into sincere calls for regulation of heavy-duty machinery in and around cities, as misuse of large trucks could result in catastrophe ― even if it is not intentional, as it was in Nice. 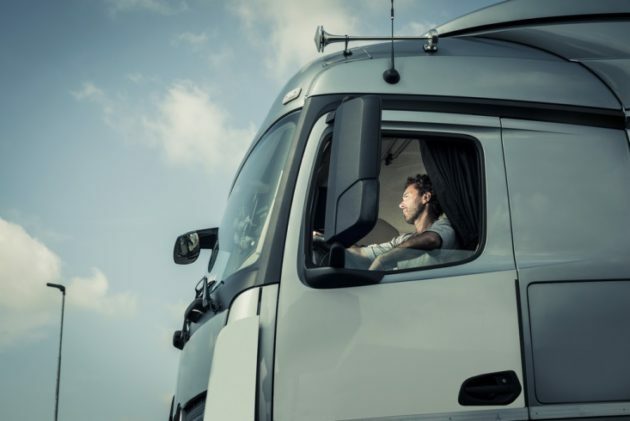 Commercial truckers tend to demonstrate safer driving habits than any other section of the population, but that doesn’t mean there aren’t ways truckers can be even safer on the road. 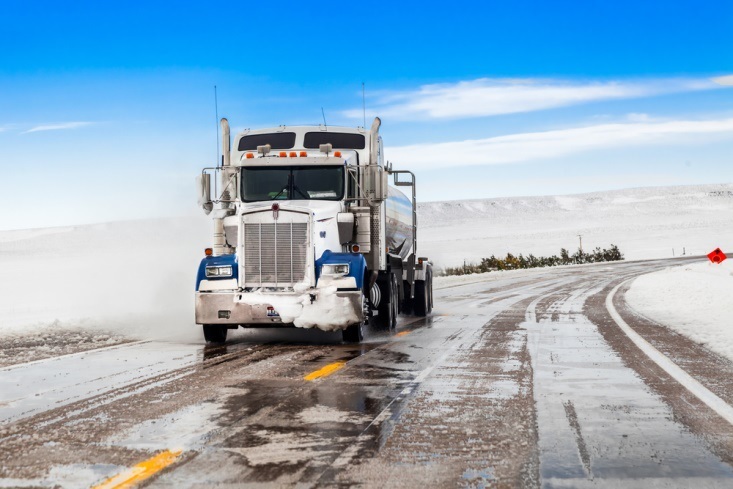 Trucking companies can do more to ensure their drivers and those around them remain as safe as possible no matter the conditions on the road. Here are a few suggestions for employers and drivers to learn how to be a safer trucker. A trucking company usually constructs a number of hoops for its drivers to jump through to ensure that no reckless, irresponsible truckers can endanger others, their loads, and themselves with unsafe driving practices. The commercial driver’s license itself requires some amount of practice and training as well as a passing grade on a three-part skills test designed to prevent careless drivers from ever getting behind the wheel of a big truck. Generally, companies must trust that their drivers are doing two things on the road: making inspections and driving defensively. With so many moving parts on a truck, one thing or another usually cracks, breaks, or runs dry on long hauls. Therefore, vehicle inspections are mandated by law before every trip, and most companies should encourage an inspection after every stop. Meanwhile, as truckers are moving, they must be patient, courteous, and observant. 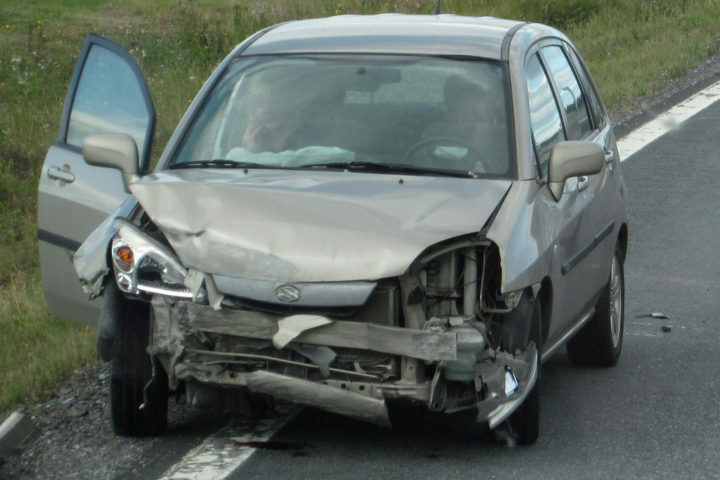 Driving defensively is a strategy that many young, inexperienced drivers initially ignore, so companies should definitely emphasize its importance before allowing new drivers on the road. 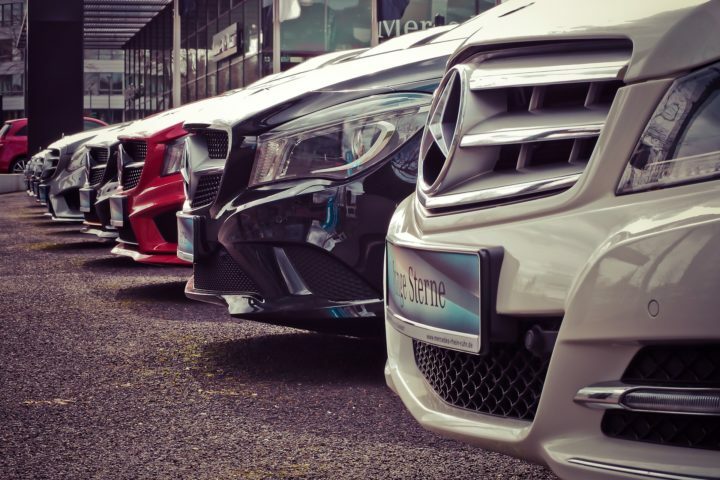 Have a safer fleet. Some trucks are inherently safer than others because they include more enhanced safety features or are built more robustly than others. When acquiring new vehicles for their fleets, companies should strive to find trucks with higher safety ratings to protect drivers and cargo. Click here for some of the safest options. Protect against theft. Companies know too well that their fleet vehicles are valuable, which makes them prime targets for automobile theft. 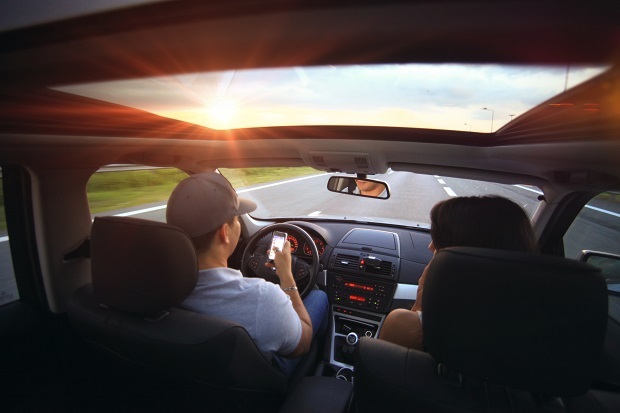 Instructing drivers to stow valuables out of sight (or not to bring them at all) is a start, but companies should also layer security tactics, to include alarms, security lights, wheel locks, brake locks, and more. Prepare for weather. A large percentage of unsafe conditions in commercial trucking are the result of inclement weather. Usually, the best response in unexpected weather is to slow down or pull over, but with the right equipment, truckers can proceed normally. Companies should equip their drivers with the necessary tools to stay safe in all weather conditions. Truckers should keep up with regular maintenance and secure necessary funds to do so (either from a loan or by using a factoring company for truckers). Though no regulations have been signed into law as yet, in the days following the Nice attack, hundreds of lawmakers threatened incredibly off-putting rules restricting the movement of trucks through big cities. For example, Andrew Cuomo, New York’s governor, immediately issued directions to law enforcement regarding commercial truck movement. In an attempt to prevent what happened in Nice from occurring again in his state, Cuomo ordered more security in popular gathering spots, such as airports, bridges, tunnels, and mass transit systems. Generally, companies can expect the most incendiary reactions to fade with time, but a number of restrictions may persist. It is important for companies and drivers to be aware of potential regulations now so they can avoid possible infractions.